Home Sports IPL Match Today KXIP Made a Great Comeback! Skipper Ravichandran Ashwin and Lokesh Rahul are the architects of the game. Ashwin smashed 17 runs of four balls in the penultimate over and Lokesh Rahul made a half century out of 47 balls. This was the game changer for the KXIP as skipper had a great time with the ball as he managed to pick two crucial wickets when it was necessary. David Miller was brilliant with his bat; his 40run off 27 balls was a highlight of the match. The duo Miller-Rahul managed to put 85 run Stand to construct the innings. 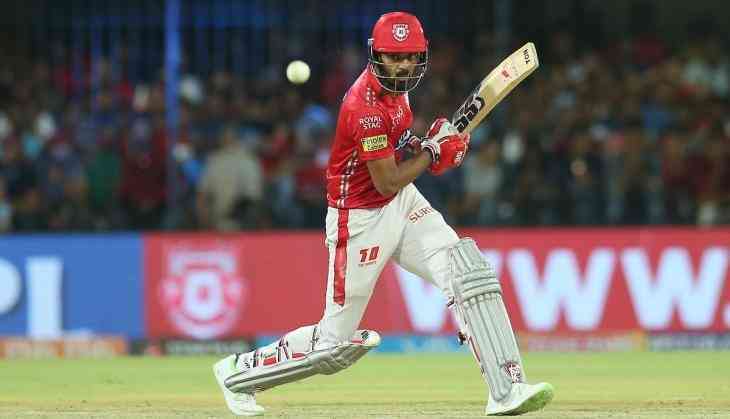 Later half of the innings, pitch turned little slow and it was the spinners who helped Kings XI Punjab to restrict Rajasthan Royals 170 for the loss of 7 wickets. Captain Ravichandran Ashwin needed to do the standard bhangra move after Kings XI Punjab’s persuading triumph over Rajasthan Royals in Mohali. 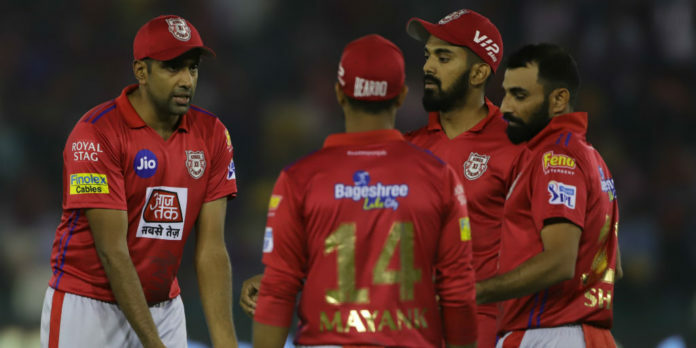 It has turned into a custom of sorts for the Kings XI Punjab players to do the bhangra after each success on their home ground and Ashwin needed to do likewise at the IS Bindra Stadium. Bollywood performing artist Sonu Sood was additionally observed moving to the tunes of the dhol alongside Ashwin, who was even grabbed by one of the dholwallahs. Ashwin appeared in high spirits and is there any valid reason why he wouldn’t be, as his team is doing actually well this season in the Indian Premier League. Rajasthan Royals are in a do or die situation. They have lost 6 games and they need to focus on their upcoming games. Rahul Thripati and Sanju Samson tried their best to take their team home but the conditions dint support the way they batted. Jos Butler looked dangerous at the start of the innings but he couldn’t continue his momentum for long. RR had scored 55runs in the first six overs. Once Butler got out, the middle order department couldn’t take it for long. Hence, they couldn’t make it. Next articleDo You Think Sleep Can Affect Your Health?